The U.S. 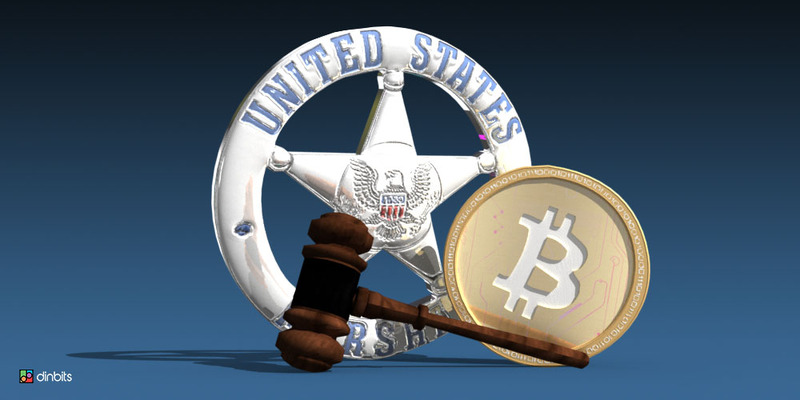 Marshals agency has announced plans to auction $4.2 million worth of bitcoin (BTC) in November 2018. The sealed bid auction is for nearly 660 bitcoins which were seized in a series of federal criminal, administrative and civil cases over the years. The haul comes from cases against convicts like Thomas Mario Costanzo and Theresa Tetley , both sentenced to jail this year on money-laundering charges. At the time, the agency seized eighty BTC from Costanzo and forty BTC from Theresa Tetley. The U.S. Marshals, however, didn’t reveal how much of the forfeited assets from the two would be sold next month. Starting next month, bidders will be able to participate in the auction, which consists of two series: Series A and Series B, according to the agency. Series A consists of six blocks of 100 bitcoins each, while Series B has just one block with 60 bitcoins. Participating bidders will not be able to view other bids or modify their bid, once submitted, the agency warned. The registration process includes a signed copy of the Bidder Registration Form, copy of government-issued photo ID of the bidder, a $200,000 deposit (approx 30 BTC) sent by Electronic Funds Transfer (EFT) from a bank within the U.S. and a copy of the EFT receipt. This is the third major Bitcoin auction by the U.S. Marshals this year, and it might not be the last. In January 2018, the agency sold 3,600 BTC, and it followed it up with the sale of 2,170 BTC in March. Its biggest bitcoin sale to date was in 2013, when Silk Road was shut down and Ross Ulbricht was sentenced to life imprisonment. The agency seized 144,341 BTC from Ross Ulbricht and 29,656 BTC from Silk Road‘s servers, which it sold for around $48 million in the following years.